XOXO Jes - Canadian Entertainment News: Justin buys MySpace....What For? 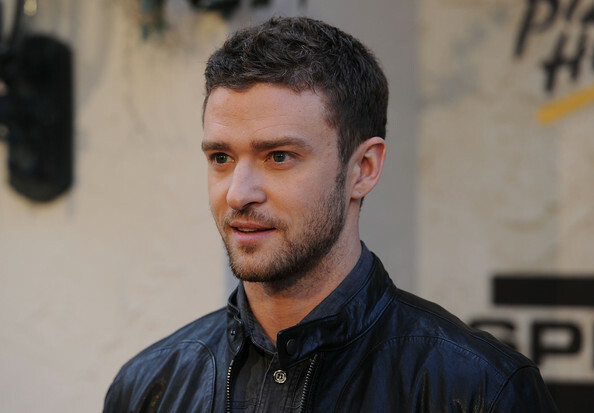 It is still a mystery to most why Justin Timberlake bought a mass amount of stock in the sinking ship that is MySpace, but the plans are going to be revealed at an August 17th press conference. What we do know about it is that it will be a site for artists...which is what it was originally used for before the emo groupies of the world took it over. I am sure most of them have now moved onto Facebook, but MySpace is still a place where bands can have their music available for a listen. There is also talk of some sort of talent competition being used to launch the new and improved Justin-ized MySpace. He missed out on the Biebs...so now he has to find someone else.